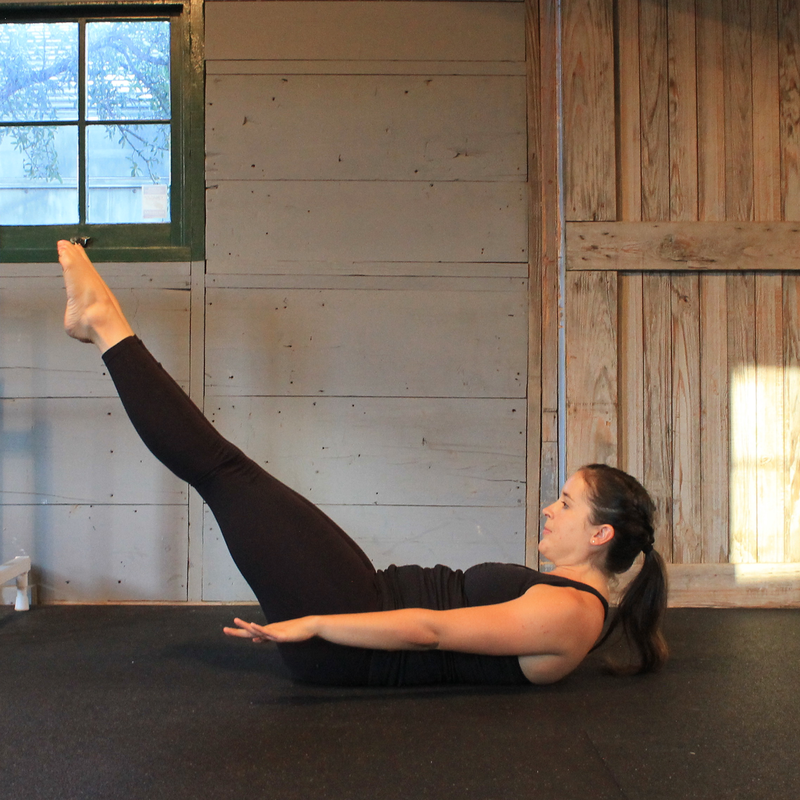 Our Pilates Mat classes focus on building the muscles that make up your core. Your core goes beyond just your superficial "six-pack" muscles and includes your back muscles, deep abdominals, diaphragm, and pelvic floor. 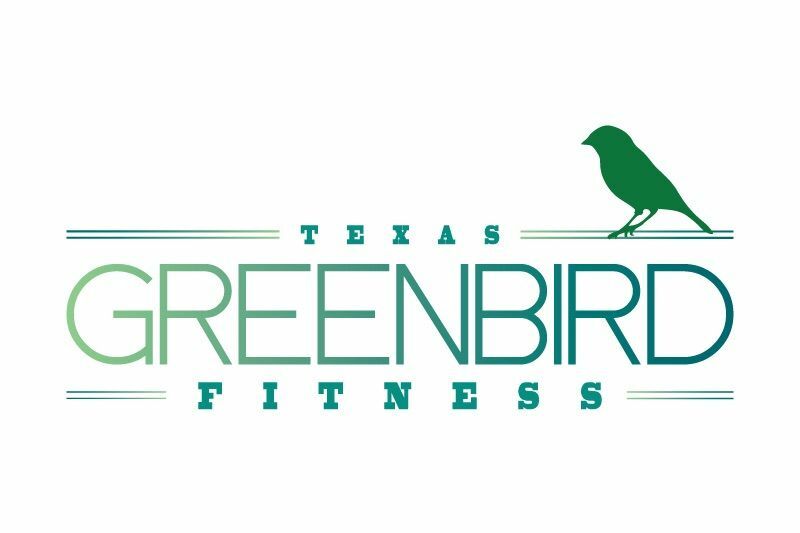 The classes fun, set to high energy music, and appropriate for all fitness levels.